The university town of Oxford. They say that people go to Cambridge to study science, and Oxford to study politics. 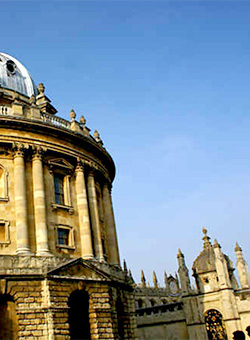 Whatever the reason, Oxford a fantastic place to conduct your Advanced Microsoft Access 2002 Level 4 Training Course training course. 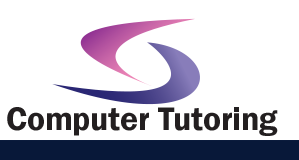 Your training in and experience with Microsoft Access has provided you with a solid foundation for working with this database software. In the previous course in this series, you began to implement some of the more specialized and advanced capabilities that Access offers. You are now ready to extend your knowledge base beyond the user level and into introductory-level administrator skill sets.